Film Hub NI are part of the BFI Film Audience Network (FAN). Supported by National Lottery funding, FAN is a unique collaboration made up of 8 Hubs across the UK, and is the backbone of the BFI’s strategy to ensure the greatest choice of film is available for everyone to watch. News, views and opinions on all things related to the film exhibition industry in NI and beyond. A taste of what Cinema Day 18 will bring!  Film Hub NI is a network of passionate, committed and creative organisations who love to show films. See the full list here. Sideline is creating a community for film lovers in the city of Newry, screening films that they otherwise would never have the opportunity to see.